L.A. based Visalus is an MLM company that makes weight loss shakes that are sold through their website. They talk a very good game, but the proof of the pudding is always in the eating. With that in mind, let's look at what Visalus delivers and see if it is as good as they claim it to be. The quality of the Visalus Shake seems really controversial to our review team. To start we are going to take a look at the positives first and we have to say that the calorie content is good. Since you are looking to reduce the amount of calories you are taking in through meals, the number here is well-balanced. Furthermore, there are a number of vitamins and minerals included that your body requires in order for weight loss efforts to be effective. On the negative side, the Visalus shakes do not contain a lot of fiber, which means that it does little to block hunger. They sell a separate product called Vi-trim, so it really should not be too surprising to find yourself feeling hungry shortly after you have a shake. The problem with a shake that does not take away the snack cravings is that you end up chasing empty calories through snacks. The taste of the shake is not very appealing, but this is probably due to the fact that it has low sugar content, which is a must for this type of product. It is now well known that sugar plays a major role in weight gain, and while amounts have to be kept as low as possible in this type of product, you will need something to make it palatable. We suggest using Stevia or another natural sweetener to add flavor. Another thing that can be viewed as a negative is that the shake only has 12 grams of protein. While not terrible, it certainly is not preferred. The ideal amount should be closer to 15 grams, but this little detail would not be enough to say that the shake is not worth your while. What is a little concerning, though, is that the protein in the shake is a combination of whey and soy protein. There have been several studies written about the potential health issues that come with using soy products. Breast cancer, kidney stones, brain damage, and potential pregnancy issues are just a few of the problems you may encounter with soy. For that reason, we suggest not taking the chance with soy-based products. 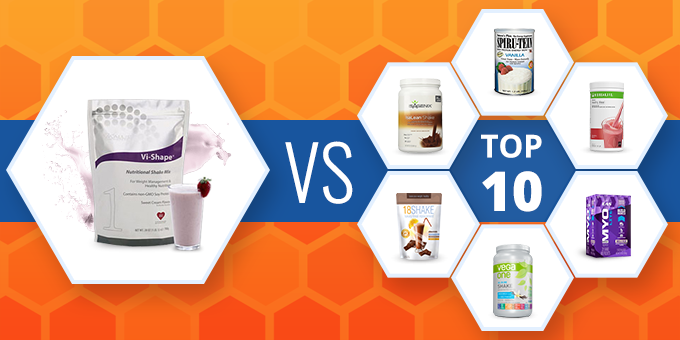 With just 90 calories and 1 gram of sugar in each shake, Visalus appears to be a good bet. But, on the negative side, you have the potential health issues brought on by soy protein and there are no appetite suppressants to speak of. 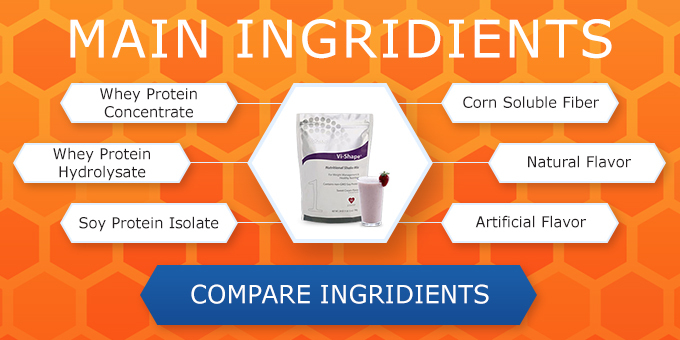 Our team believes it is fair to say that there are better meal replacement shakes available on the market. "taste of visalus is ok, but I try to avoid soy-based products." 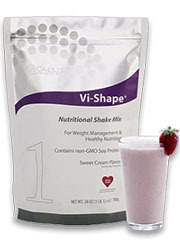 I have tried the Visalus shakes as part of my diet program and have not seen any positive results. Not re-ordering!! No real results to report yet, but willing to stick with it for now. This just isn't working the way I thought it would. I still feel hungry after taking the shake. I also have to add fruit and milk to make it taste good, which means the amount of calories I'm taking in goes up. This is an awful lot of money for what you get. It doesn't help that the shake doesn't taste good and makes you feel as though you are just eating the same thing every day. I have not experienced any type of weight loss using this product and feel as though I am throwing my money away. 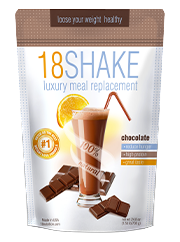 I've had better success with other shakes that are a whole lot less expensive. It would have been good to know that I need to drink 8-10 glasses of water per day when using the shakes. I ended up horribly constipated because I did not know this. I tried mixing the shake with a bunch of different stuff, but the taste was never good enough for me. I ended up giving what I had left to a friend who enjoys the taste, and who is actually seeing some good results.